FCC chief seeks to block China Mobile from operating in U.S.
New: A weekly newsletter on the business and science of space. 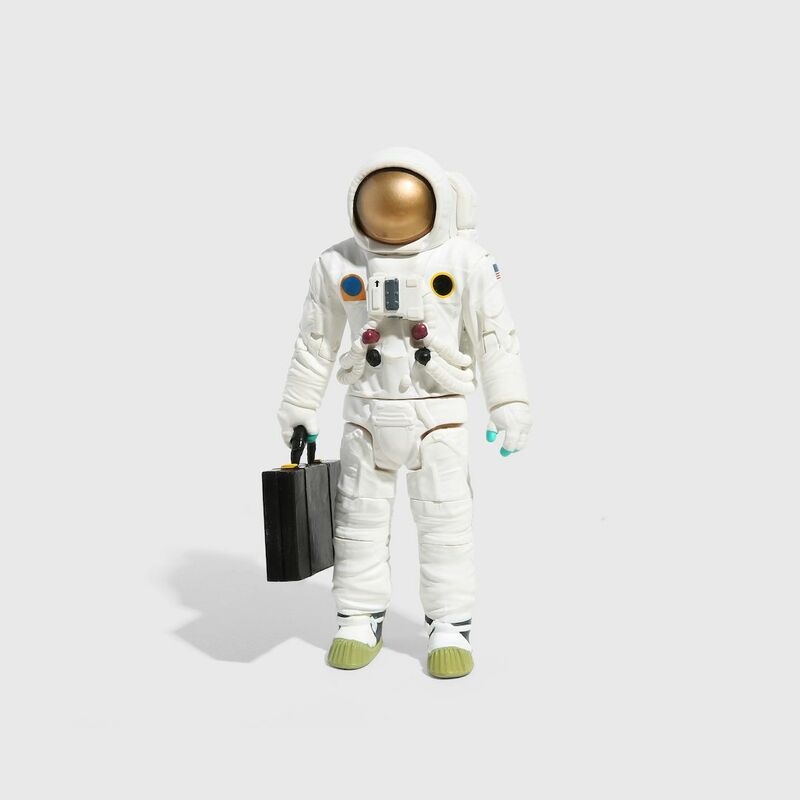 Sign up for Axios Space. Imagine the United States entering simultaneous trade wars with China, India, Pakistan, Thailand, the Philippines, Singapore, Ukraine, Mexico, Saudi Arabia, Chile, Hong Kong, Brazil and Turkey. The big picture: Judging by his tweets this morning, that might sound pretty good to President Trump. And if his economic adviser Peter Navarro had gotten his way last September, it could have happened. Axios has obtained a copy of a draft executive order Navarro put together last fall that would have imposed tariffs on every product imported from every country doing significant business with North Korea. The tariffs would have been massive, and they would have gradually increased as high as 45%. Between the lines: To my knowledge, this is the most expansive tariff proposal ever floated in the Trump administration. Its death is thanks to — well, just about everyone. Officials at Commerce, State, Treasury, and the Office of the United States Trade Representative all considered the proposal totally unworkable. I have no evidence Trump ever saw this proposal, though he probably would have liked it. Navarro's proposal came at a time when Trump was in an escalating fight with Kim Jong-un and was looking to ramp up his maximum pressure campaign against Pyongyang. In response to an email sharing this reporting, White House spokeswoman Lindsay Walters replied: "We don't comment or give credence to allegedly leaked draft documents especially those that are purported to be almost a year old." 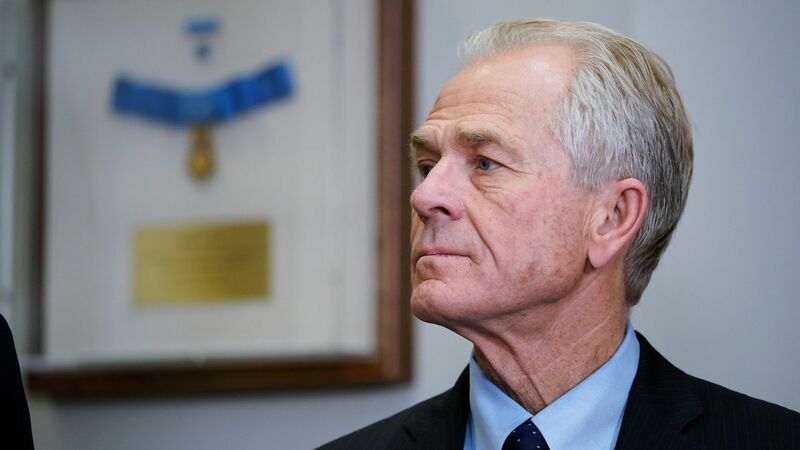 Why this matters: While many of Trump's top economic advisors view tariffs as taxes on the American people, Navarro is totally uncowed by the near-consensus. As long as he’s in the administration, there will be a persistent, noisy, enthusiastic voice for the kind of tariffs that would make Sherrod Brown blush.